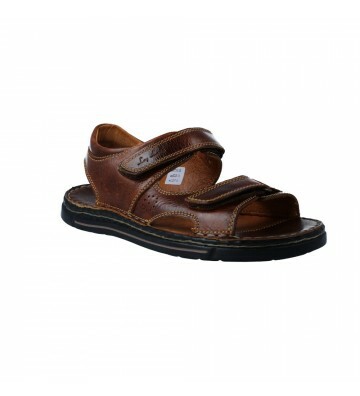 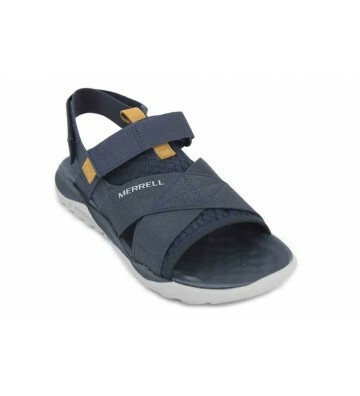 Hush Puppies Rafael 624940 Sandals for Men, casual style outdoor sandals made with skins and technical materials so that we can walk comfortably on our feet. 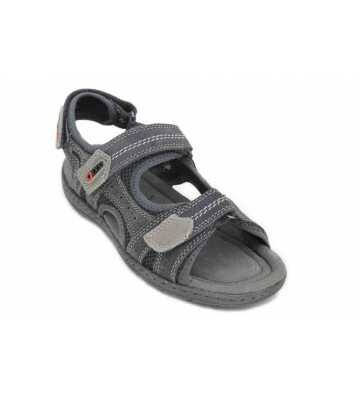 These sandals have a quick fit and a very good hold through their 3 velcro. 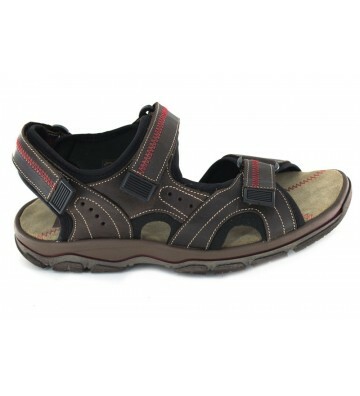 Enjoy the comfort provided by the Relife template. 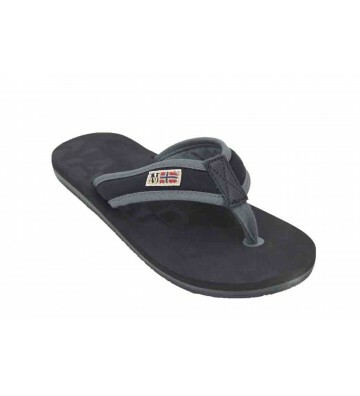 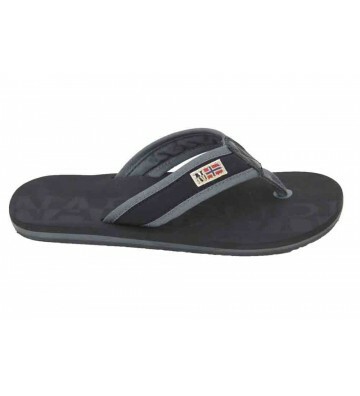 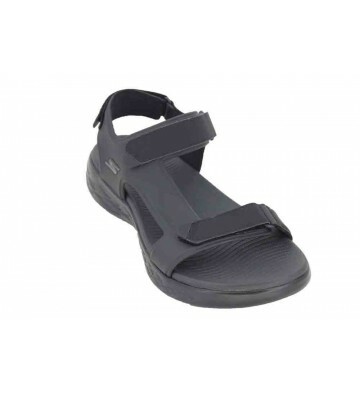 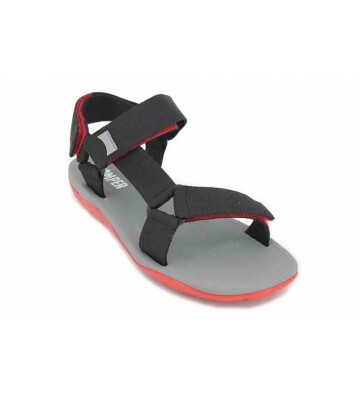 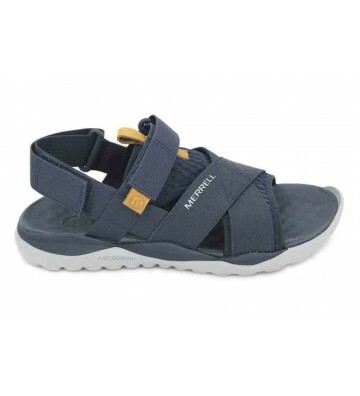 Napapijri Toledo 16898561 Men's Sandals, style slaps, these sandals are very practical, they fit very quickly and we can use them to walk daily or to go to the pool or the beach. 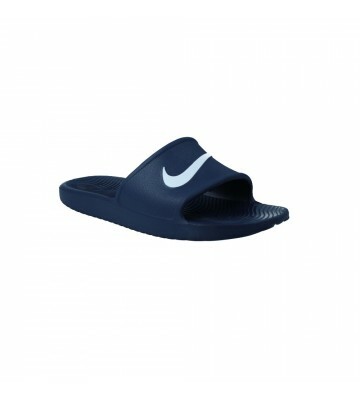 Nice design of the strips with the logo of the brand. 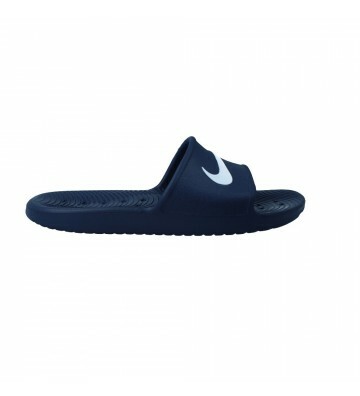 They are very comfortable and light. 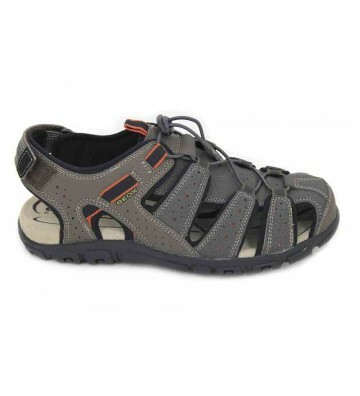 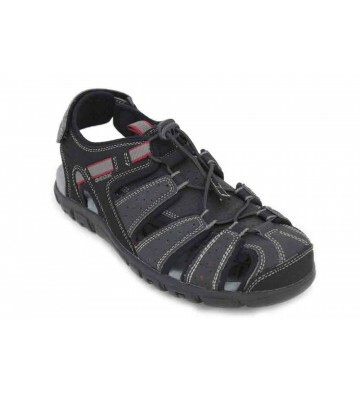 Skechers On The Go 600 Venture 55366 Men's Sandals, casual style sandals made with textile materials. 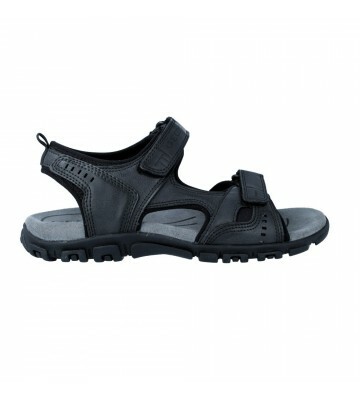 These sandals are perfect to go to the pool or the beach because they can get wet and have a quick drying. 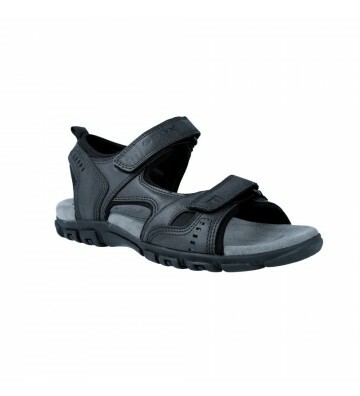 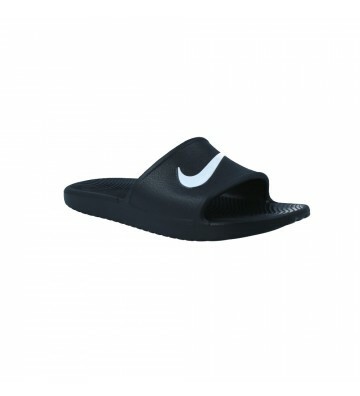 Enjoy these lightweight and comfortable sandals on your feet. 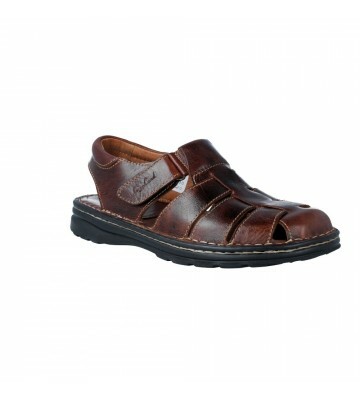 We will have our feet well secured by the strips they have on our feet. 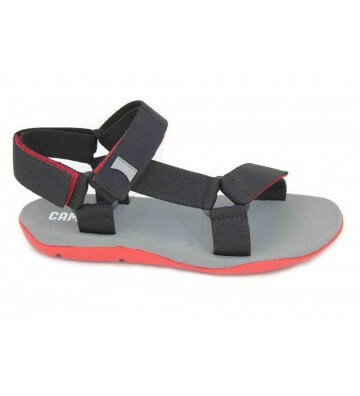 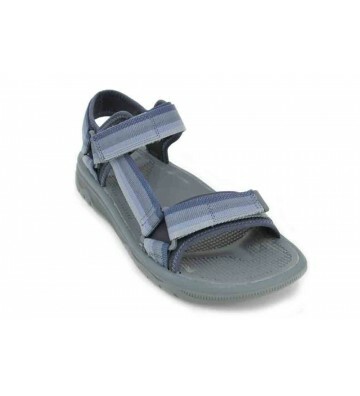 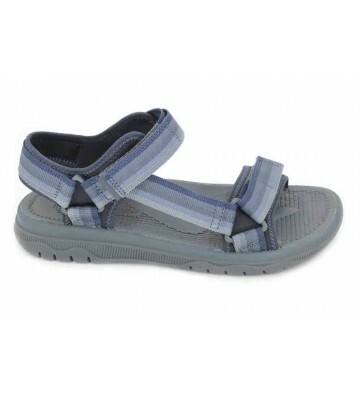 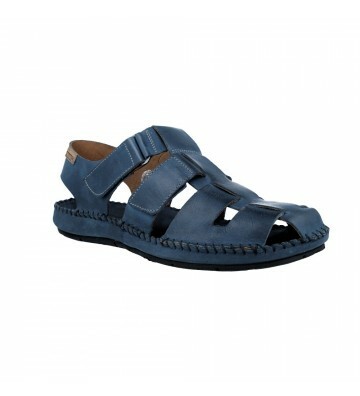 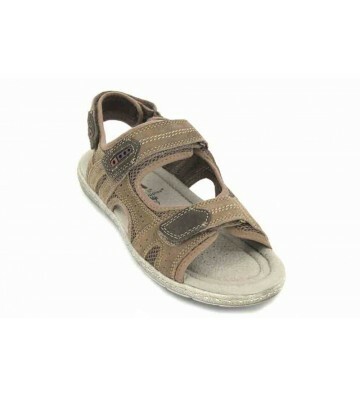 Clarks Balta Reef Men's Sandals sandals in outdoor style made with textile materials. 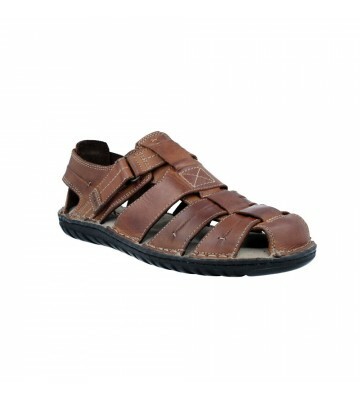 These sandals have a fast drying. 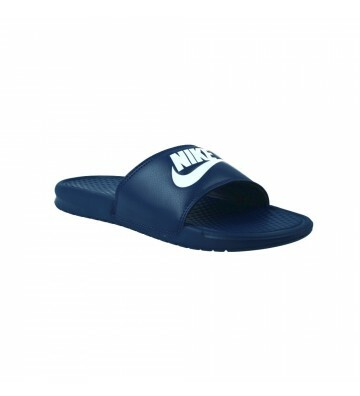 We can choose between two different colors to combine them with our clothes. 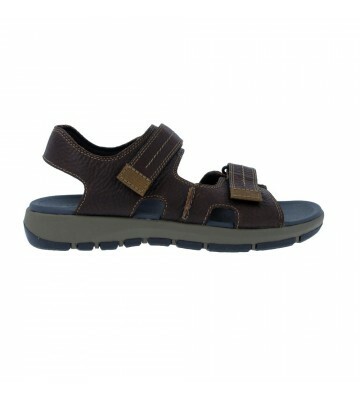 We will have the feet well fastened and the fit is quick by means of the two strips with adjustable velcro. 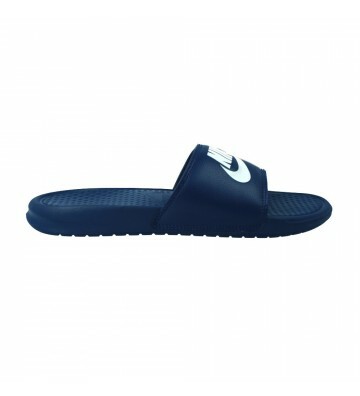 They have good adhesion. 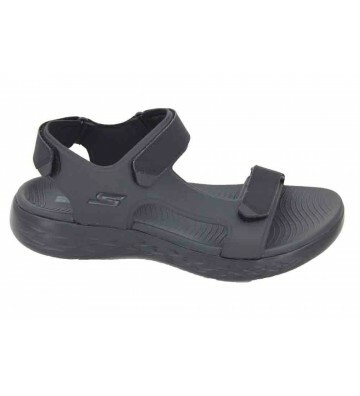 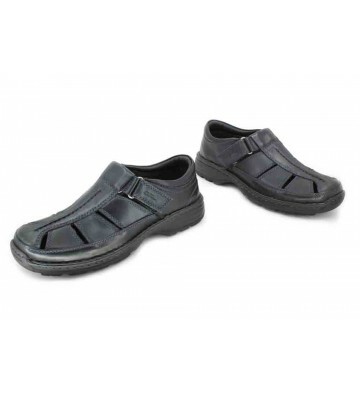 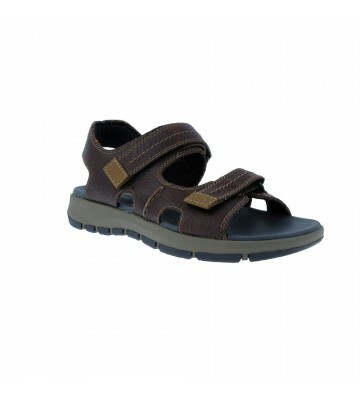 Geox U S.Strada B U6224B Men's Sandals, sandals crabs or casual style fisherman made with technical materials, textiles and lining is leather. 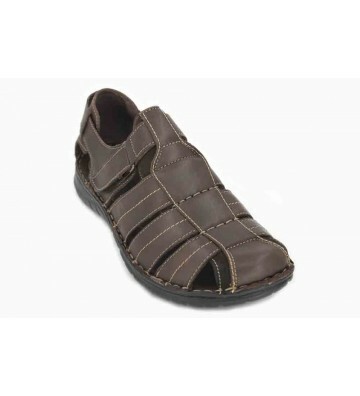 These sandals have a closed toe and open heel. 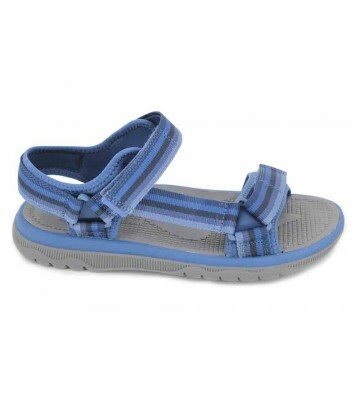 We will have very good support and the fit is quick and easy thanks to its elastic cords and its heel strap. 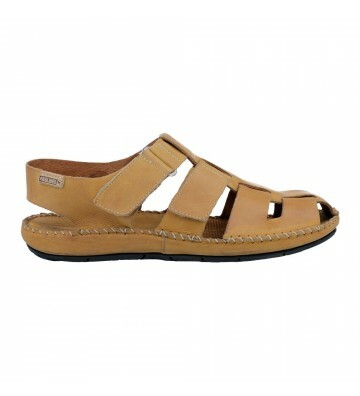 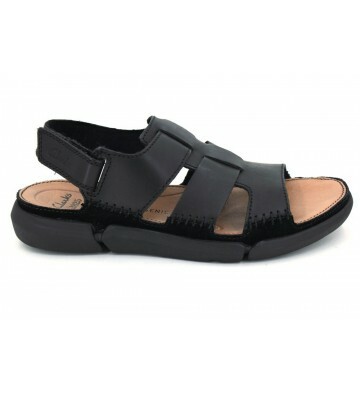 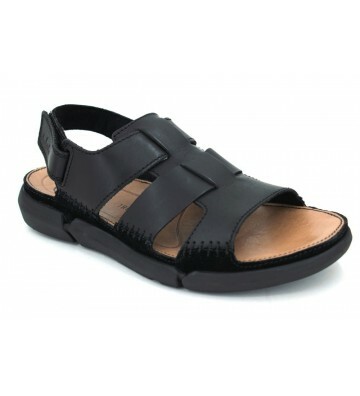 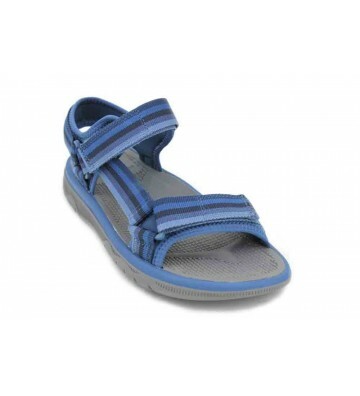 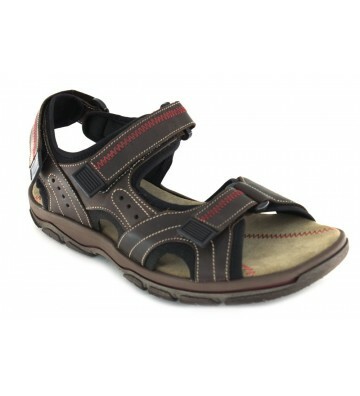 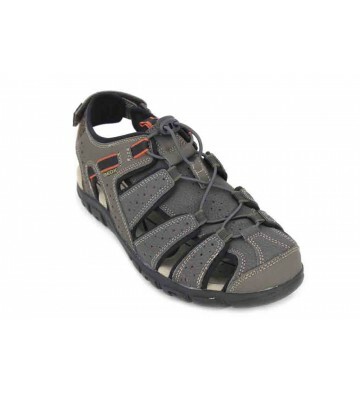 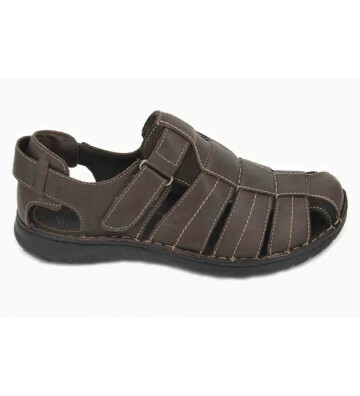 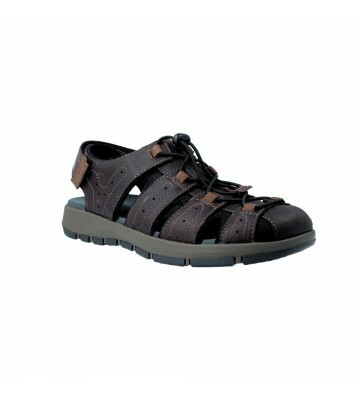 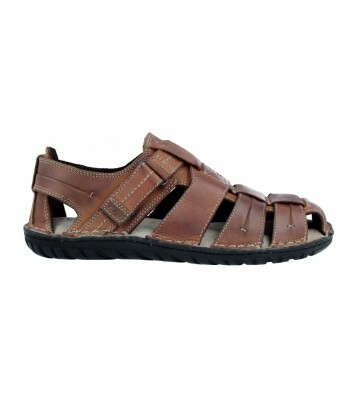 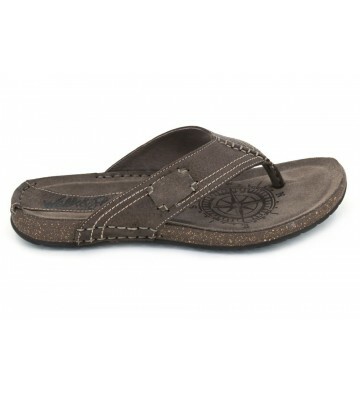 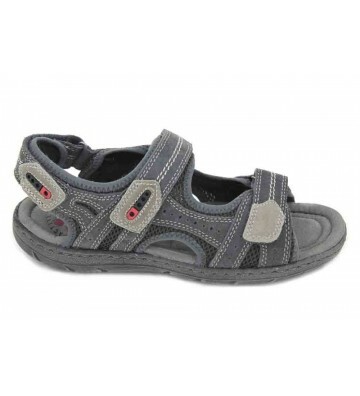 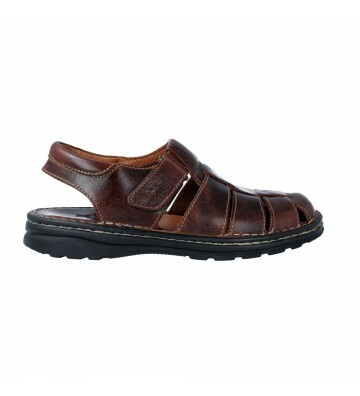 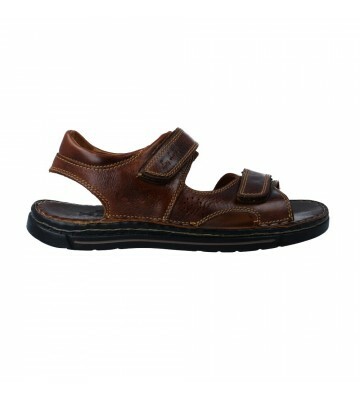 Camper Match 18824 sporty casual sandals for men. 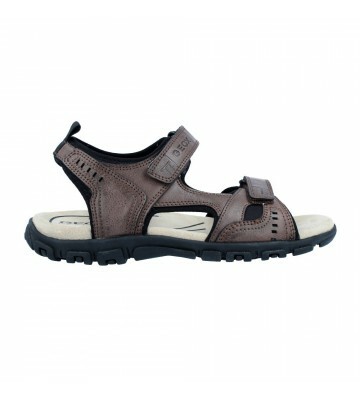 This practical footwear is specially designed for water because their materials are dried very fast. It has 3 Velcro for easy fit and grip. 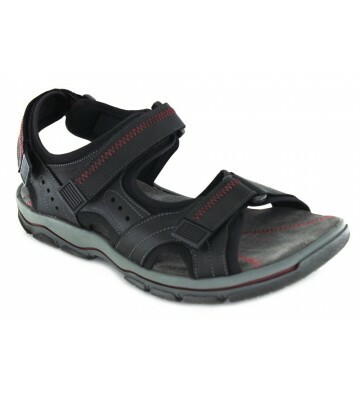 The plant is padded synthetic outsole is flexible and grip. 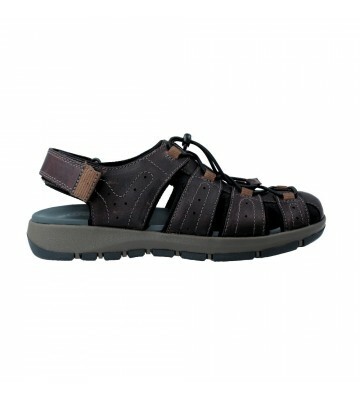 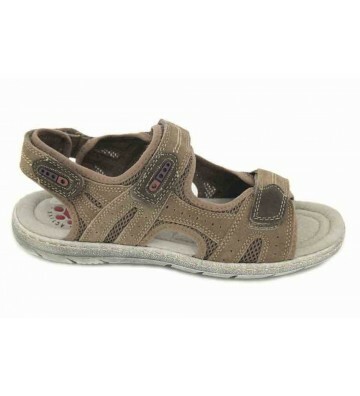 Geox U S.Strada A U4224A sandal made of leather combined with textile material. 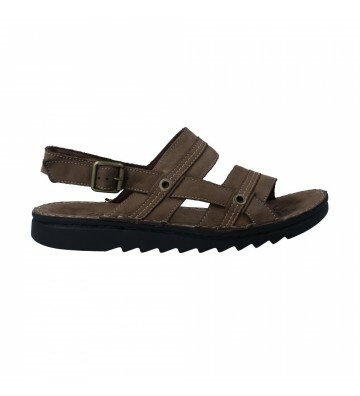 Perfect for casual comfort thanks to its casual footwear. 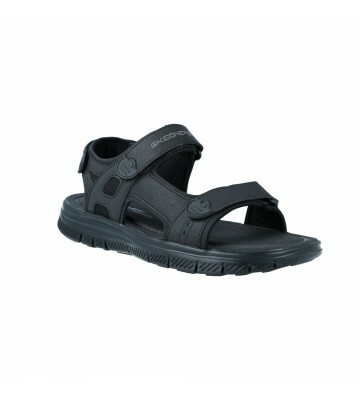 It has two adjustable straps with Velcro closure with that we can adjust to our liking. 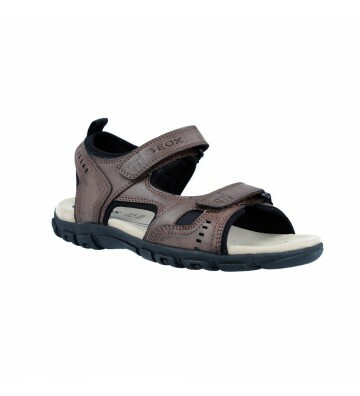 Synthetic outsole has patented Geox breathes system that improves our feet sweating.